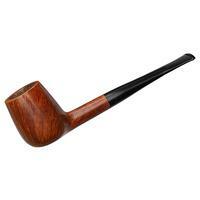 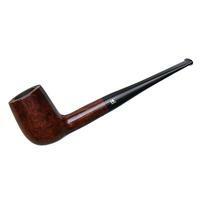 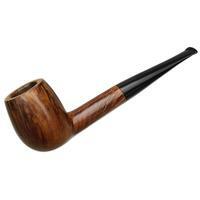 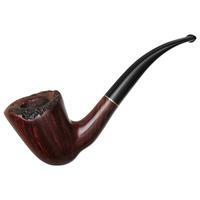 An oval-shanked Danish straight Billiard, this is not what comes to mind when I imagine the work of Kriswill. It is however a fine example of the Danish approach to classic forms, and finished in the warm, smooth polished treatment of the Saga. Only a little rim charring; otherwise condition is good.